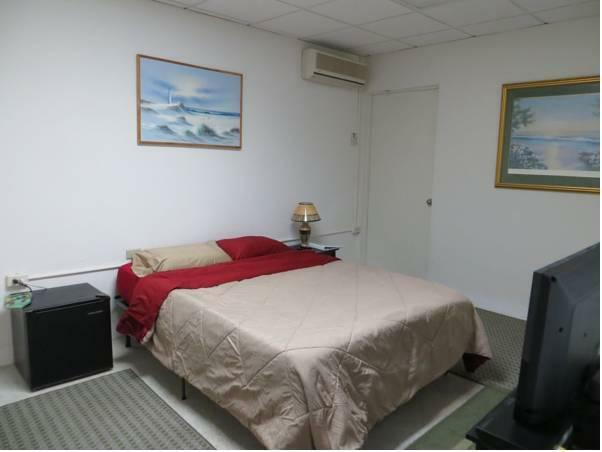 ﻿ Best Price on Moonlight Bay Hostel in Fajardo + Reviews! 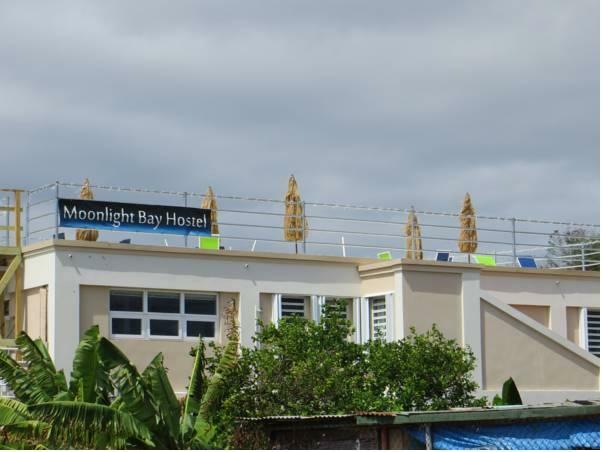 Just 60 metres from Fajardo Bay, Moonlight Bay Hostel offers a huge rooftop terrace, air-conditioned rooms and free Wi-Fi. The property offers a free "Do It Yourself" unlimited pancake breakfast each morning. 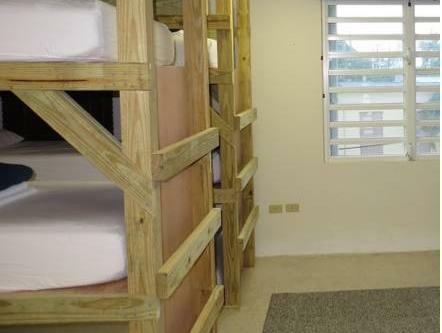 The Moonlight Bay’s modern private rooms and shared dorms feature memory foam mattresses, free sheets and towels. Guests have access to shared bathrooms. Guests can enjoy BBQs and monthly full moon parties on the roof terrace. Moonlight Bay Hostel also has a communal kitchen and laundry facilities, a lounge and the reception desk operates from 07:00 to 23:00. 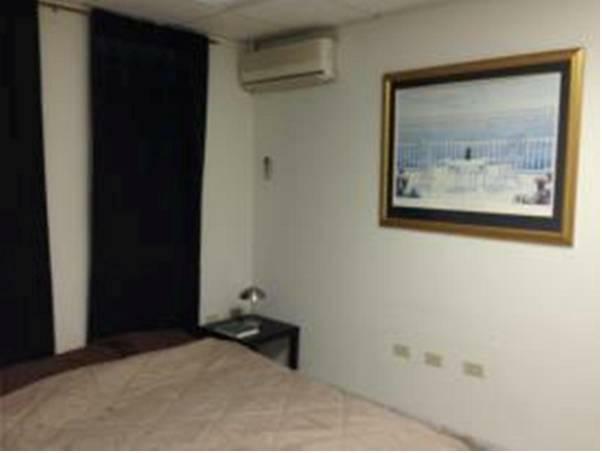 Moonlight Bay Hostel is a 2-minute walk from Fajardo Ferry Terminal, which offers regular links to Culebra and Vieques Islands. Fajardo Bioluminescent Bay is a 5-minute drive away, while El Yunque National Park is a 15-minute drive away.